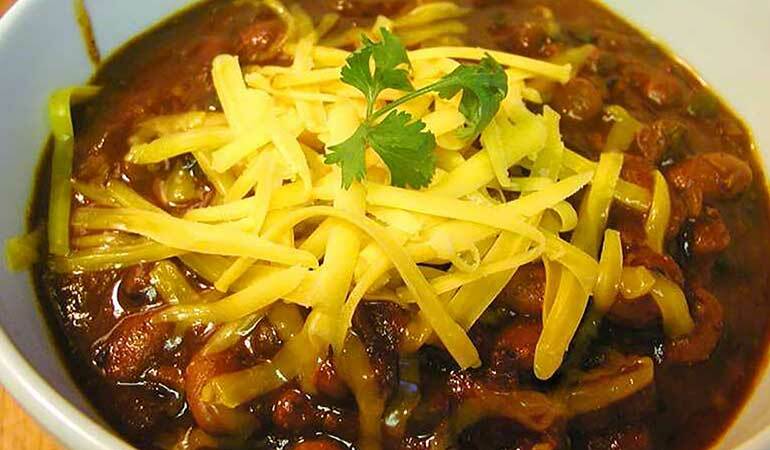 There is nothing better than a warm bowl of chili on a cold winter day. 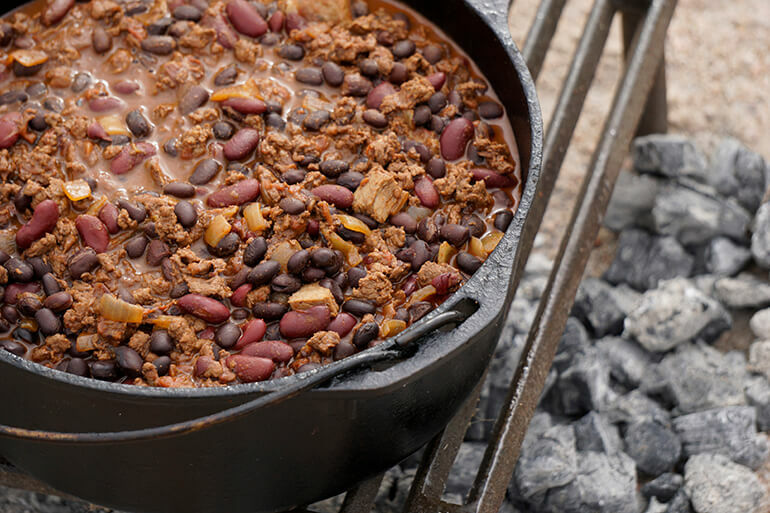 These protein-packed chili recipes are the perfect meals to serve after a long days work. 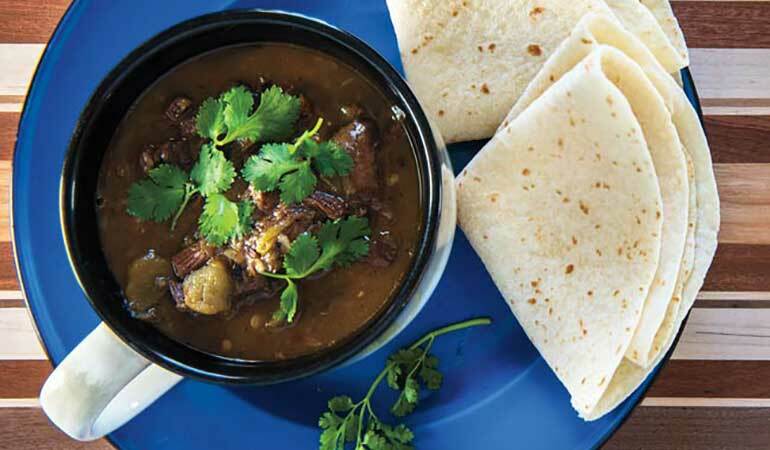 Venison, green chillies, jalepeños and more are found in this delicious green chili. 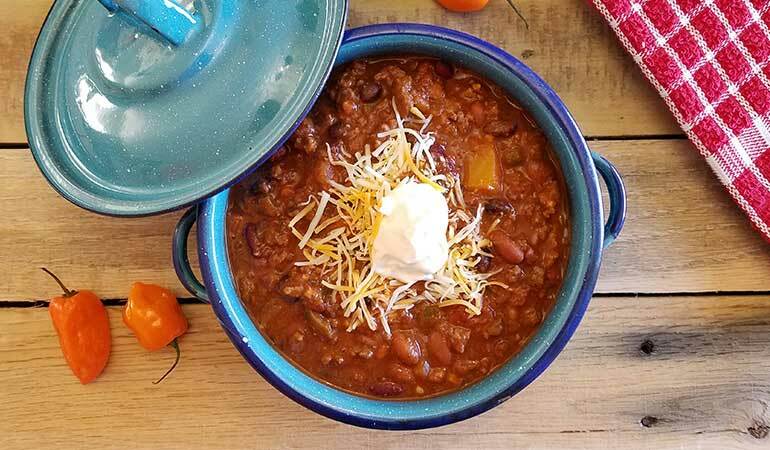 The bold flavors in this recipe blend together perfectly to deliver a sweet and spicy taste. 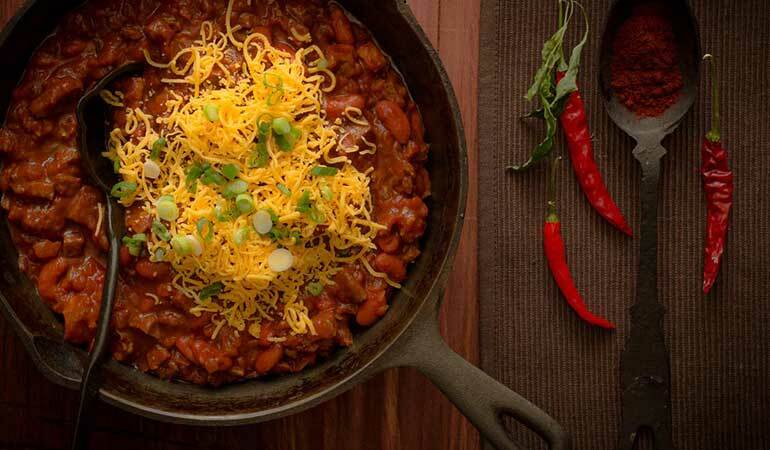 Embrace the diversity between chili recipes across the country and try this one next time you're craving the meat dish. 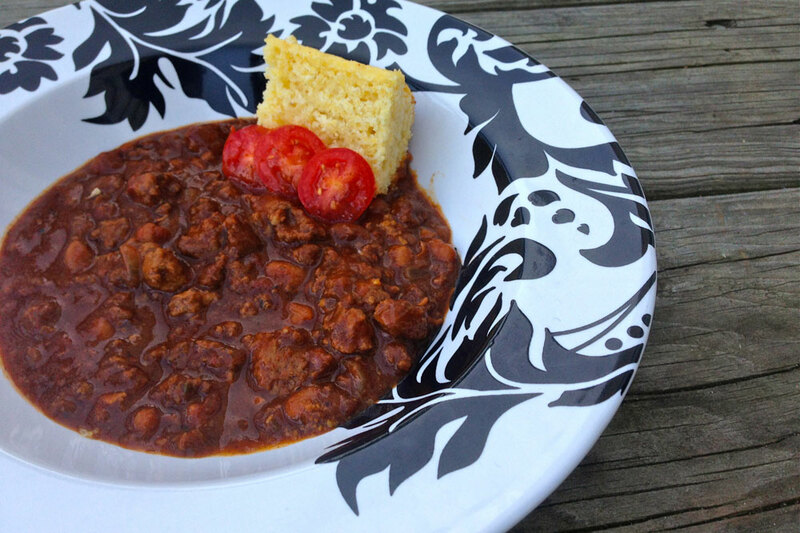 With deer season comes colder weather – the perfect time for a bowl of elk venison chili! 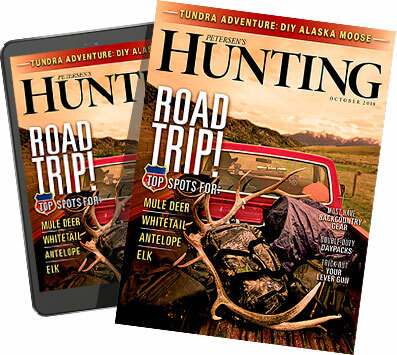 The sweet heat flavors of this Spicy Mango Venison Chili Recipe are downright delicious.